DEATH-the mere mention of this word elicits numerous emotional responses from those who hear it or see it in print. To some; it means “relief’ from a long and painful ordeal; to others; a tragic ending as a young parent whose life suddenly ends without warning; to still others, questions of “why me or why them”. No matter what the emotional response, there are certain realities to be dealt with when someone dies. After the initial items of funeral arrangements, paying of immediate bills and obtaining information about ones financial affairs, there is what happens to one’s property; house, car, retirement accounts (if any), household goods, etc. Hopefully, the deceased preplanned by drafting a will to set forth their desire as to who will handle the administration of the estate and belongings. Also, if minor children are left behind, the deceased left written instructions as to the Guardian of said children and what was to be done with their assets. Unfortunately and sadly, this is not always the case. Statistically, more than 60% of those in the United States die without a will and/or any directive for the distribution of estates. The issue of a will is something we “put off” or tell ourselves that we will “get around to it” at a later date. Since no one is guaranteed to live to a certain age, we take chances with distribution of assets and the security of those loved ones left behind. The problems that may result from not having a will are far too numerous for this article. Most simple wills cost less than $250.00. However, most problems that occur cost several thousand to rectify. We need to ask ourselves which is the smarter course of action and if you answered, “To make a will”, then you are not only smart but correct. I urge each individual who does not have a will or who knows of a loved one without a will to make an appointment with an attorney to discuss the pros and cons of your wishes. It is one of the best decisions that you will make in your life for you and your loved ones. If you do have a will, update it every 3 to 5 years. Your circumstances have probably changed during this time period. Thank you Larry for providing this educational and enlightening article. Let’s check my will soon. Larry W. Pearman, Attorney and Counselor at Law sat down with me to explain the importance of legal paperwork before a family crisis or tragedy. Many people avoid this and will find out the hard way that having a lawyer’s guidance is crucial for protecting you, your family and the assets you worked very hard to attain. In other words, Larry will ensure your financial security. When a parent dies a will was previously drawn up, the family and siblings can focus on supporting one another during the grieving period while property and other financial matters have already been legally documented. This may alleviate additional stress when emotions are unstable. In other cultures when a parent dies, the property is automatically handed to their children, this is not the rule in the United States of America. Wills, Power of Attorney and Living Wills may start anywhere from $150-$500, which is not expensive compared to what you will pay lawyers without one when the time comes. 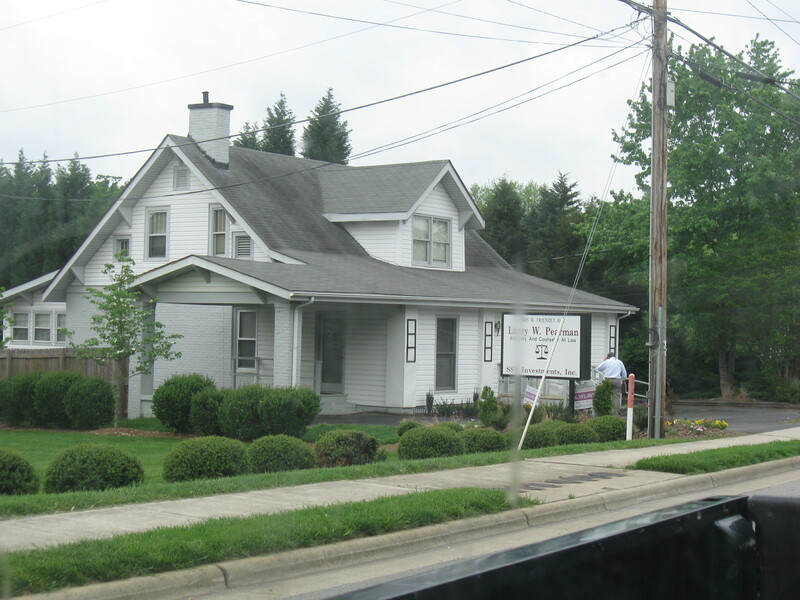 Larry has driven to a clients home dying of cancer to draw up a will, saving his family $70,000. 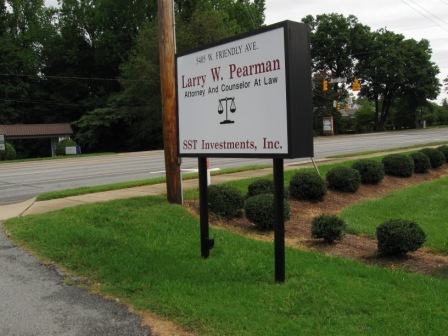 Larry Pearman listens to all needs and concerns of his clients before he offers his expert advice. This comes from over 30 years of experience. 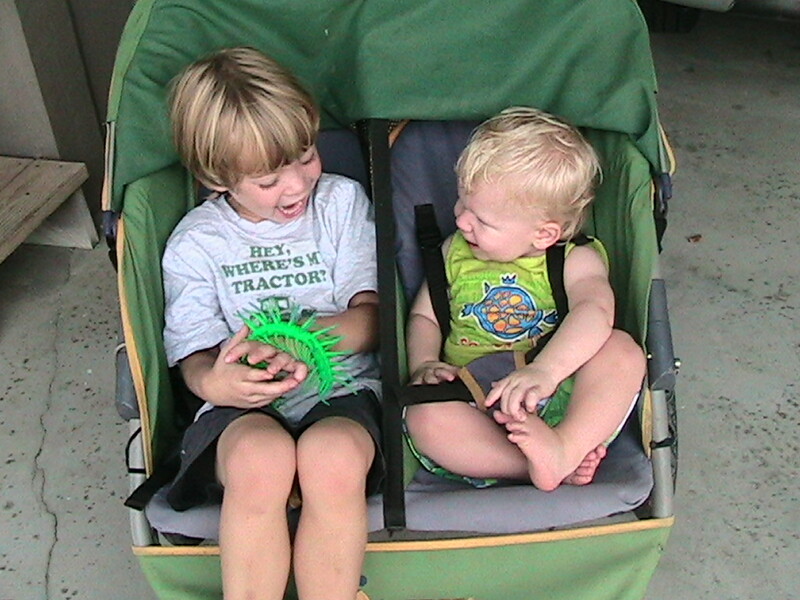 Larry Pearman also has expertise with North Carolina adoptions and will assist those wanting to expand their families. Mr. Pearman will work with adoption agencies, pregnant women, foster parents, married couples and individuals living in North Carolina. Larry Pearman is a native of Greensboro, NC, husband for 39 years, father to one son, and grandfather of 2. Mr. Pearman loves to spend time with his grandchildren, golf, and travel. He is a member of the Kiwanis Club and Lawndale Baptist Church where he plays softball and referees the upward basketball and football team. Larry is also an avid Tarheel fan. Unfortunately, death reveals the worst and the best in families. Larry helps create the environment for the latter after a family crisis or tragedy. Thank you for your time Larry.